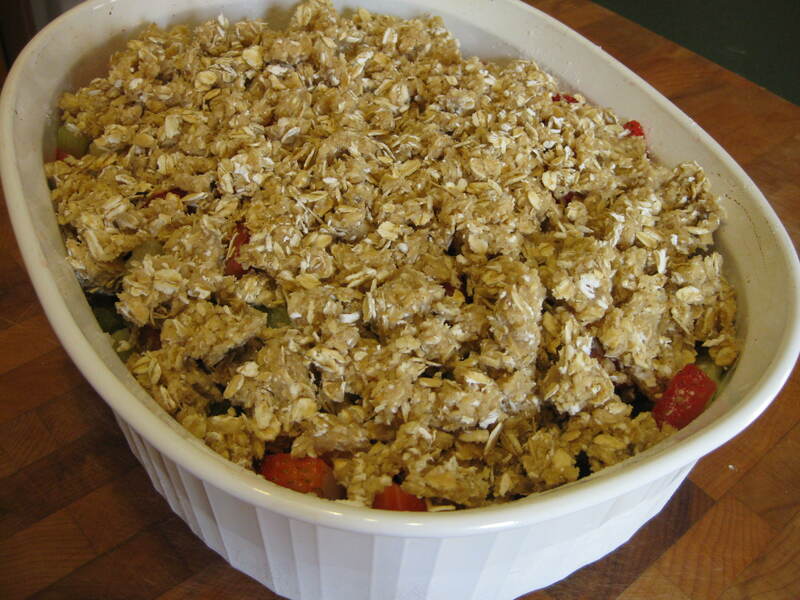 I love making fruit crisp since I am not a big pastry fan. I often double the “crisp” part, but there is enough if you make the recipe as is. I just like the extra oatmeal. This recipe is taken from Better Homes and Gardens “New Cookbook”. I have made this recipe at the lake lots as I love using freshly picked blueberries . I often pre-measure the oats, brown sugar, flour and cinnamon in a Ziplock bag at home before we go to the lake. I never add the nuts or coconut. My usual crisp is apple, but I make peach a lot when peach season is coming to an end. Instead of throwing out the pulpy peaches I turn them into a great dessert. 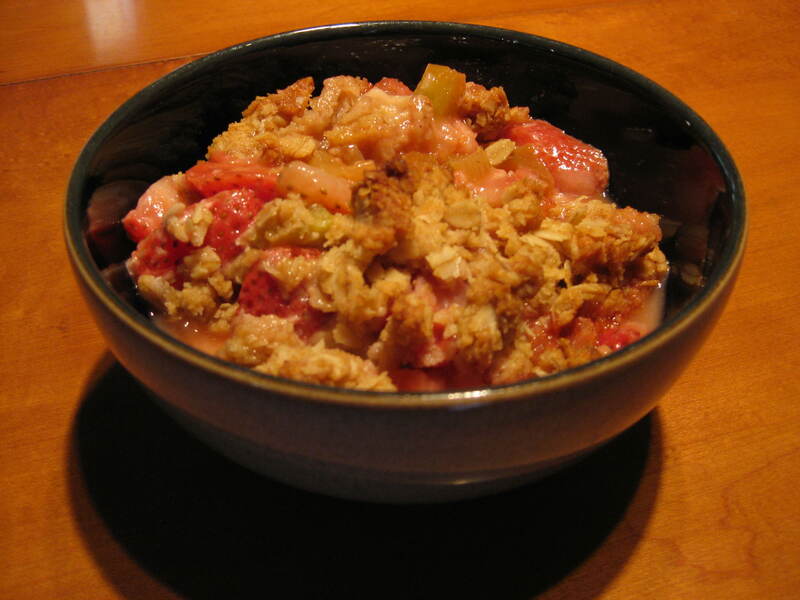 Recently I was given some fresh rhubarb from my wonderful friend Krista, so I decided to make a strawberry rhubarb crisp this time. Honestly, this has become my new favorite crisp. Blueberry crisp, Cherry crisp and Rhubarb crisp are listed below. They require some slight changes so please take note. 1. For fruit filling, thaw fruit if frozen. Do not drain. Place fruit in a 2-quart square baking dish. Stir in the granulated sugar. 2. For topping, in a medium bowl combine the oats, brown sugar, flour, and nutmeg. Cut in butter until mixture resembles coarse crumbs. Stir in the nuts. Sprinkle topping over fruit. 3. Bake in a 375F oven for 30 to 35 minutes (40 minutes for thawed fruit) or until fruit is tender and topping is golden. If desired, serve warm with ice cream. Prepare filling as at above, except 5 cups fresh or frozen blueberries for the fruit. Use 4 tablespoons granulated sugar and add 3 tablespoons all-purpose flour. Prepare filling as above, except use 5 cups fresh or frozen unsweetened pitted tart red cherries for the fruit. Increase granulated sugar to 1/2 cup and add 3 tablespoons all-purpose flour. 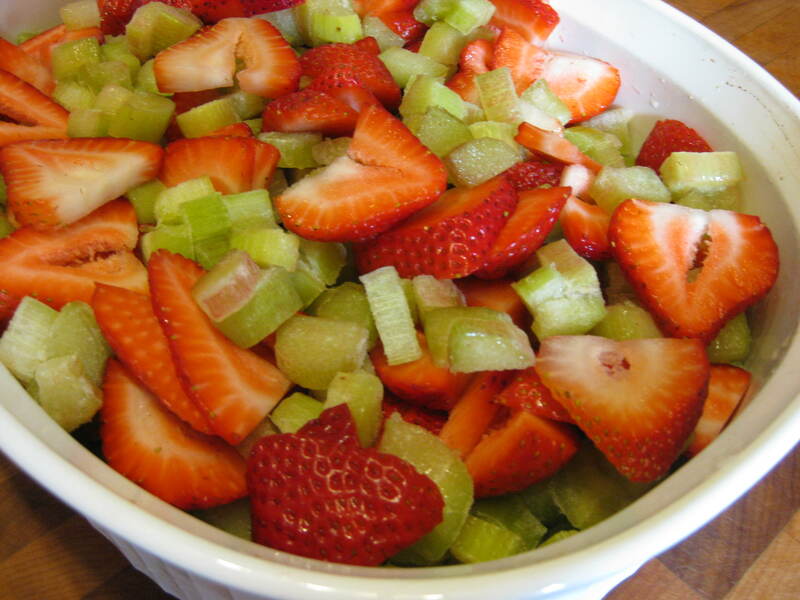 Prepare filling as above, except use 5 cups fresh or frozen* unsweetened sliced rhubarb for the fruit. Increase granulated sugar to 1/4 cup and add 3 tablespoons all-purpose flour. 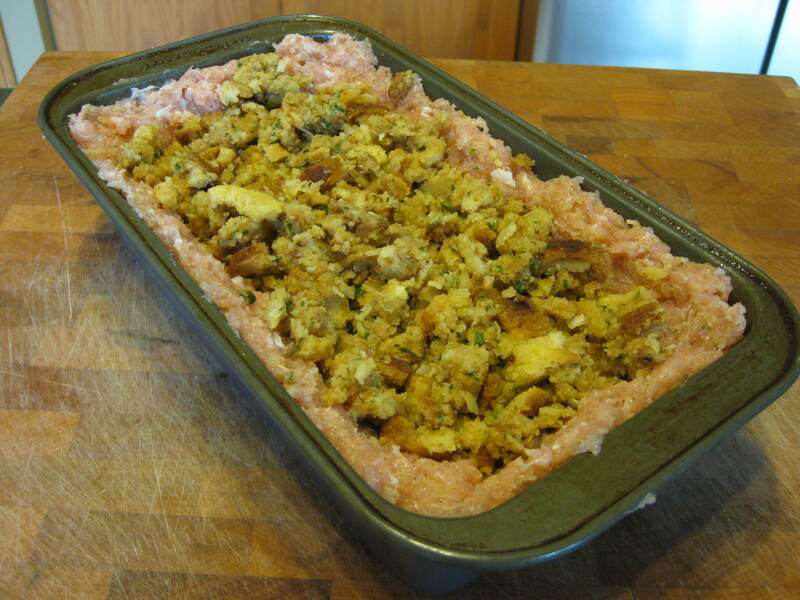 ** NOTE: If rhubarb is frozen, thaw but do not drain. 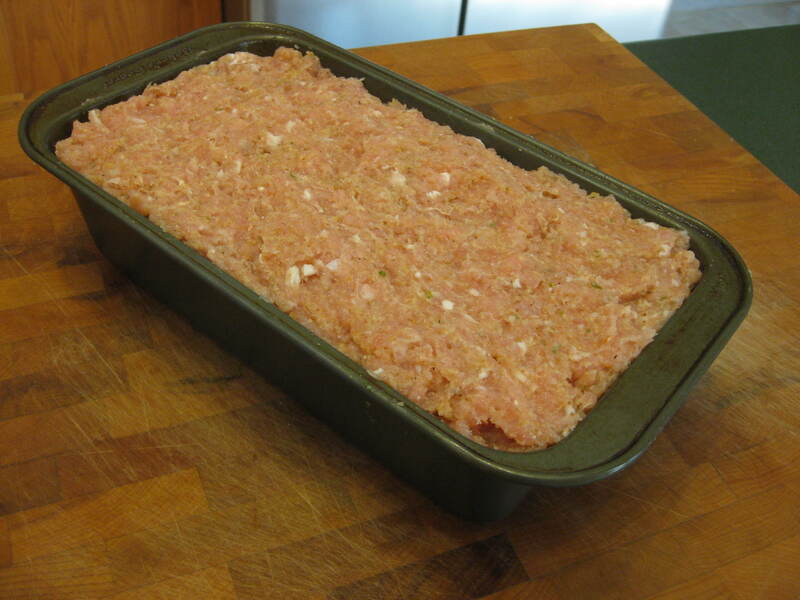 I have been making this recipe for many years and it has taken me years to put it on my blog. I really don’t know why since my kids devour this meatloaf, especially when I add some turkey gravy to it. 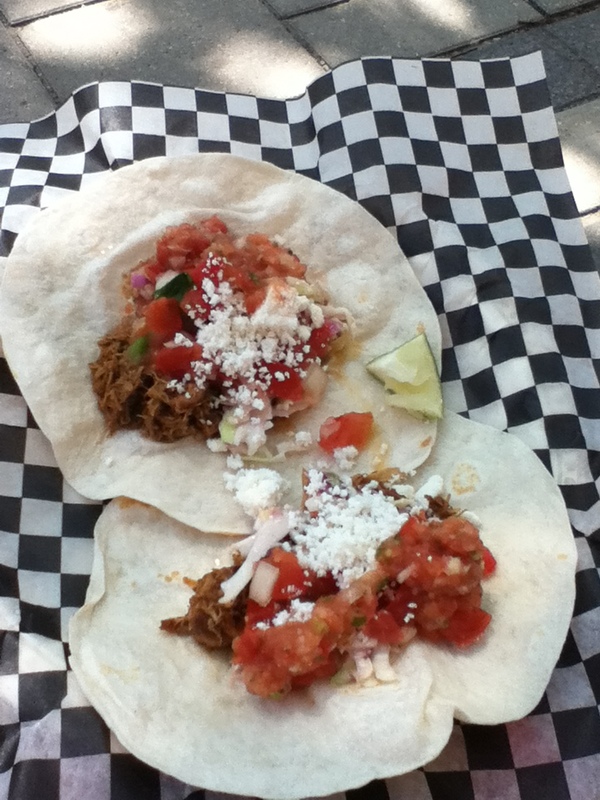 I found this recipe in the Winnipeg Free Press “Recipe Swap Favorites” cookbook by Ilana Simon. 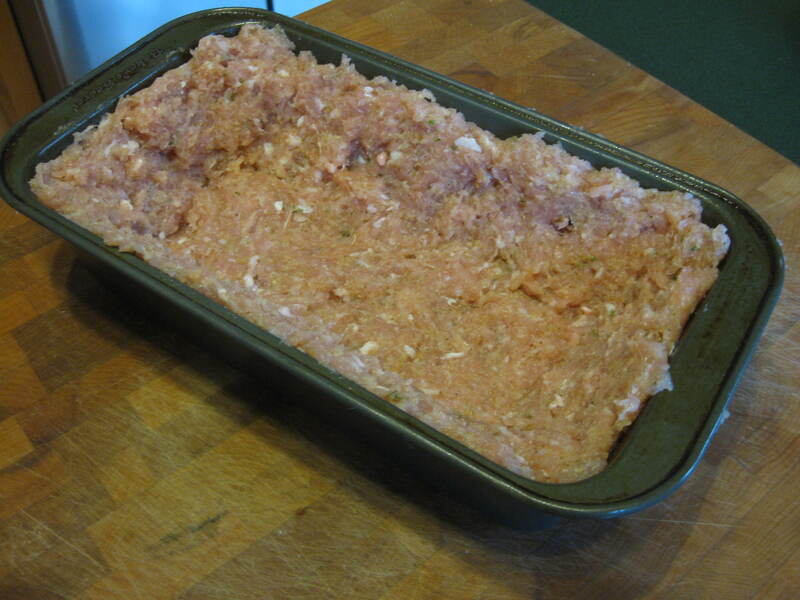 I have made this meatloaf in the morning and cooked it later for dinner. I often serve this with mashed potatoes and a vegetable. 1. Mix ground turkey, egg, milk, bread crumbs, salt and pepper in a bowl. 2. Pack some in the bottom of a 9x5x3 inch (22x12x7 cm) loaf pan to make 1/2 inch (12 mm) layer. Then press same thickness of meat to form walls up from layer about 2 inches high. 3. 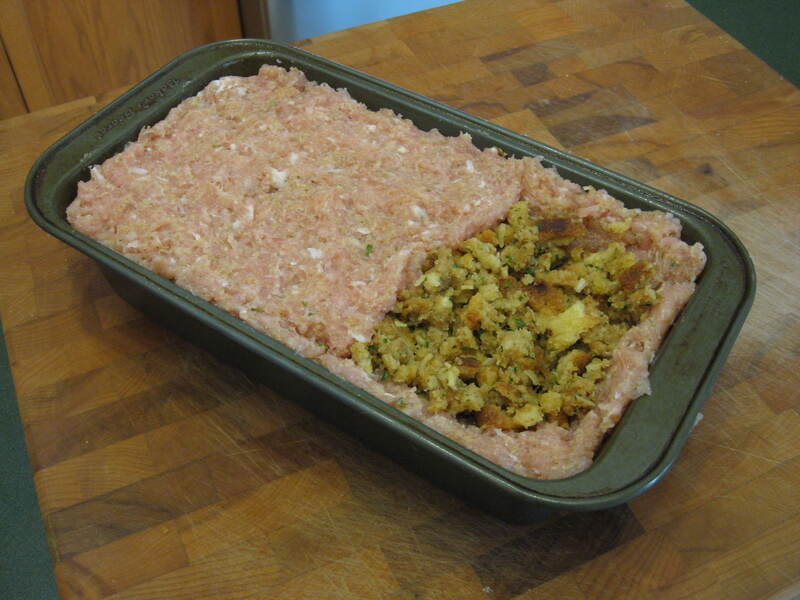 Pack prepared stuffing into cavity. 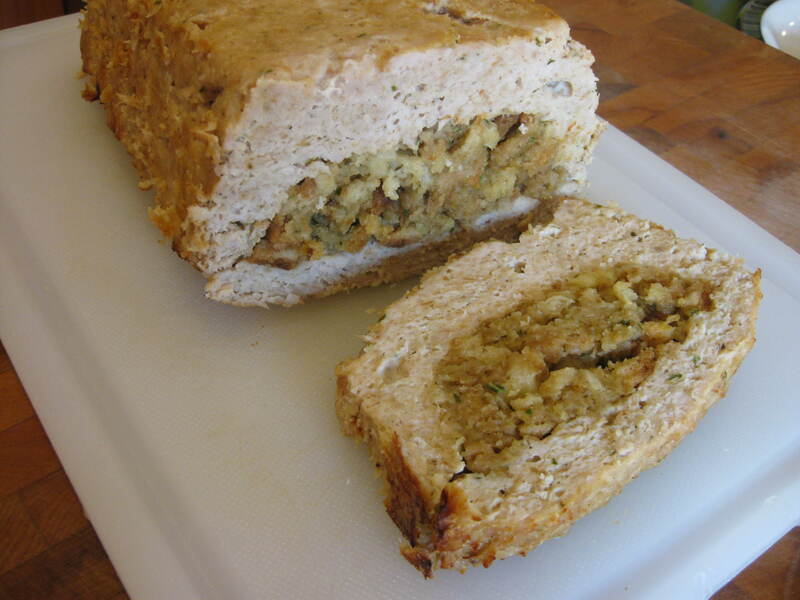 Pinch off any meat from walls that extends above stuffing. Add to remaining meat mixture. 4. On waxed paper, press out remaking meat mixture to the size of the pan, covering from edge to edge of pan. Invert over loaf. Centre, then slowly peel off paper. 5. Tuck meat all around so it joins walls of meat on side. Bake uncovered at 350F (180C) oven for about 1 hour. Slice to serve. I found this recipe on allrecipes.ca. 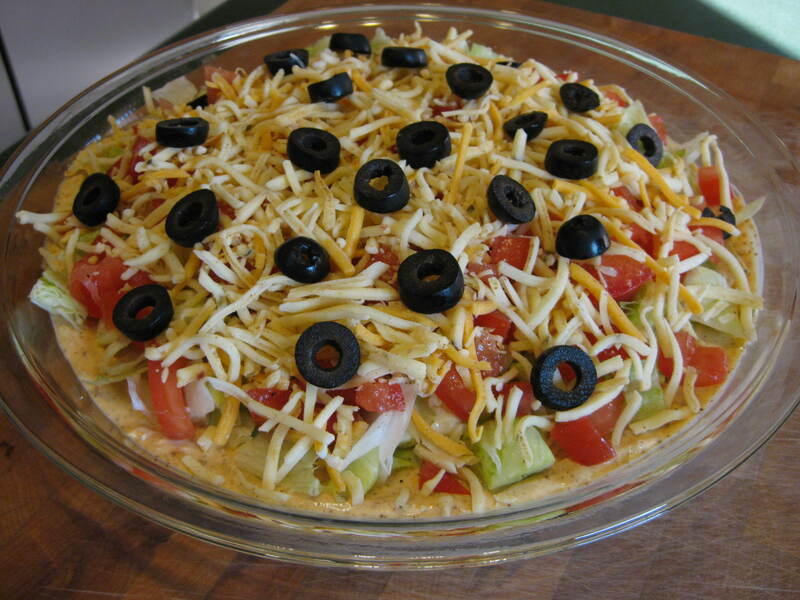 I have had this taco dip many times made by various people throughout the years. This dip seems to be quite the classic. I searched through the many reviews on this recipe and people have commented that they’ve made it for their kids and now their kids make it for their kids. Obviously, this one has been around for quite some time. In the reviews, I noticed that some people used 8 ounces of cream cheese and 8 ounces of sour cream (instead of the 16 ounces asked in the recipe). I used the full 16 ounces of sour cream since my husband isn’t a big cream cheese fan and I wanted to see if the cream cheese taste was still strong…and it isn’t. I used low-fat versions of both the cream cheese and sour cream. Be sure to use a hand mixer or food processor to smooth out the cream cheese before adding the sour cream and taco seasoning, since your base will come out super lumpy. I made mine in the afternoon and threw it in the fridge. I then assembled the veggies and cheese on top before my guests arrived. 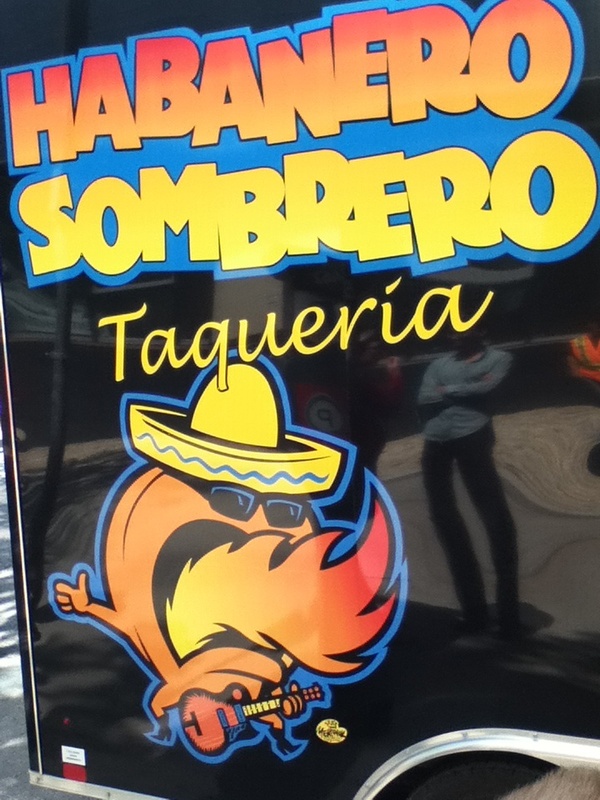 In the reviews I noticed that some people added salsa on the base before adding the vegetables on top. You can use whatever veggies you like really, some people added red onion to theirs. 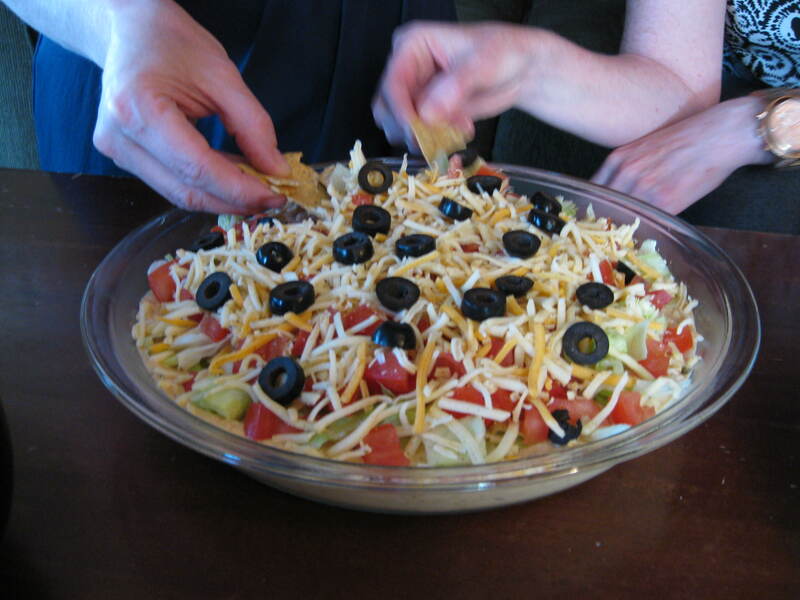 In my dip, I omitted the bell pepper and used a Tex-Mex cheese mix. I also served my dip with multi-grain tortilla chips. This recipe makes 25 servings. 1. In a medium-sized mixing bowl, combine cream cheese, sour cream and taco seasoning. 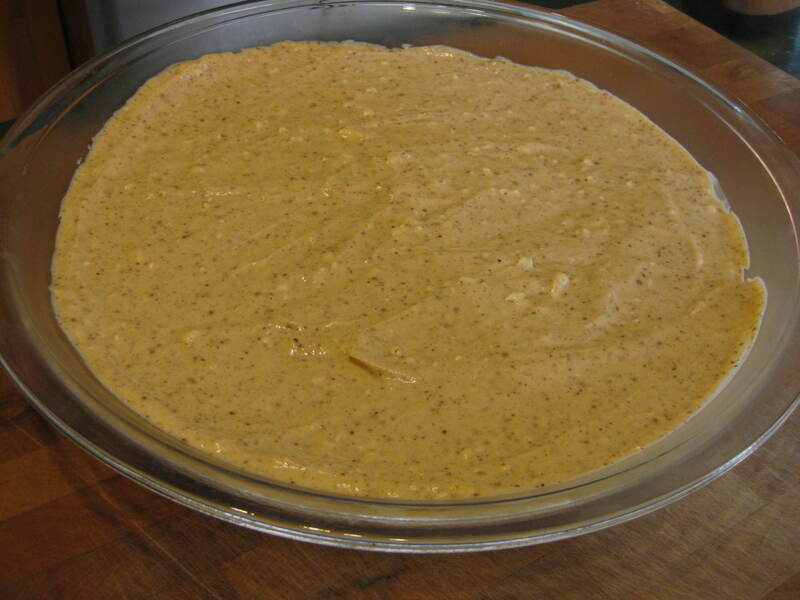 Spread this mixture in a 9-inch (or a little larger) round serving dish. 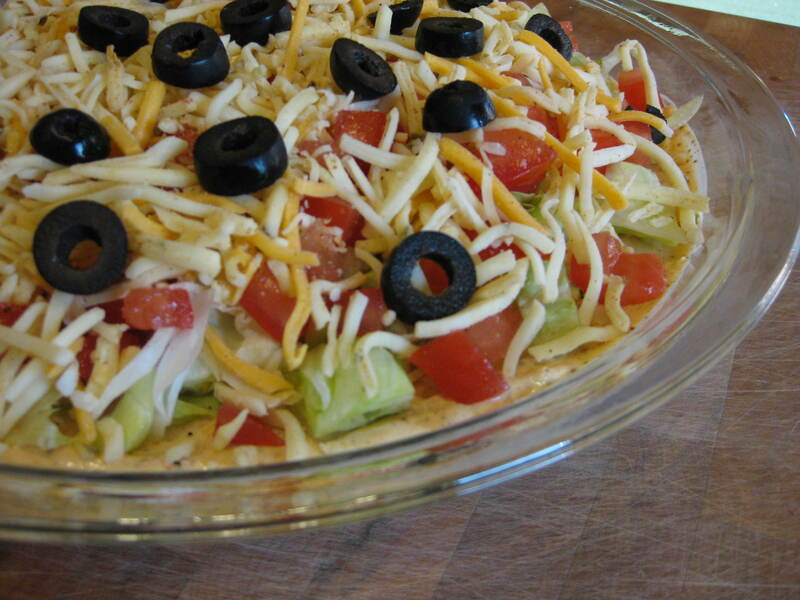 Top the mixture with lettuce, Cheddar cheese, tomatoes, bell pepper and black olives.